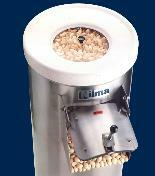 Nilma specializes in unique vegetable preparation equipment for small to medium size fresh cut operations. 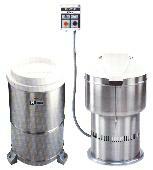 machines, small batch peelers and cooking equipment. 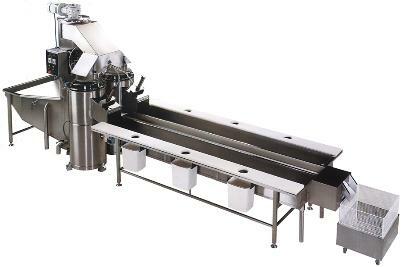 the aims that NILMA wanted to reach with IDROVER machines. establishments requiring up to 100 meals at each sitting. 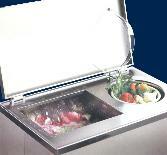 vegetable washing machines which cater for every need. dryer, in the TURBOVER version. 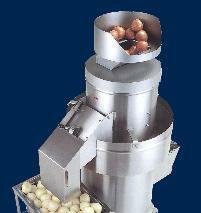 until dumped into the finishing vat for the final operation. disk, Maxim peels delicately without damaging the product. performance and savings in labour and running costs. taken off and washed with water in a few seconds.